Do you love to play in beautiful Jackson Hole? Did you know there are some simple steps you can take to prevent the spread of invasive species while you are exploring this amazing area? Caring for our wildlife, recreation areas and natural resources takes teamwork! It’s on all of us to protect this place we love for future generations! 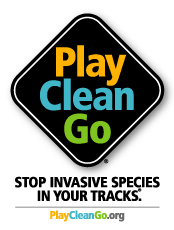 PlayCleanGo and Stop Invasive Species In Your Tracks! USE CERTIFIED hay and local firewood. Join us and hundreds of other nonprofit organizations, businesses and government entities that are preventing the spread and caring for our natural resources! 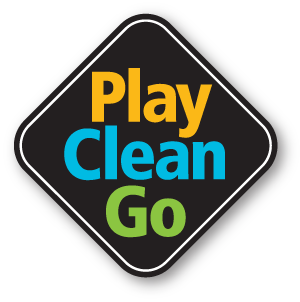 Go to playcleango.org to learn more or to become a PlayCleanGo partner!